Everything about leasing a new vehicle can seem overwhelming and even frustrating at times – if you’re trying to lease from a “traditional” leasing agent. 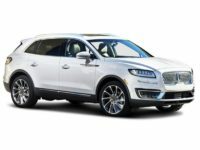 At Car Leasing Brooklyn, our online Lincoln leasing system can take away all the stress and uncertainty heretofore associated with auto leasing! 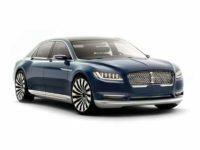 Whatever Lincoln vehicle you’ve got your eye on – be it the classic Continental Sedan, the MKZ Hybrid or the bold Navigator SUV, Car Leasing Brooklyn has you covered with the widest selection of Lincoln autos in the state of New York, and prices that can’t be touched by our competitors! We cut out every possible bit of overhead cost that traditional leasing agencies have to shoulder, and that means that we can pass on the money that we don’t spend on these things onto you in the form of low, low lease rates! 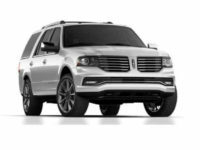 And naturally, our online leasing system ensures that you can complete the process of your Lincoln auto lease – from selection to application, financing approval to term acceptance, and finally delivery address specification – in comfort and ease. With all these advantages, there’s simply no reason to look anywhere else for Lincoln leasing deals! 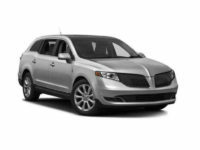 Visit our Lincoln inventory page, or to inquire directly about the Lincoln you want, call Car Leasing Brooklyn at 718-307-5639 today! 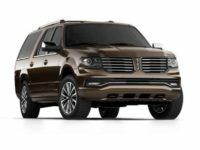 How Can Car Leasing Brooklyn Offer Amazing Lincoln Auto Lease Deals? 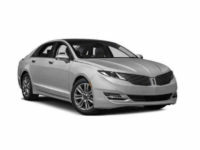 If you’ve ever leased an automobile – especially a premium, attractive make like Lincoln – you probably have looked at our prices for a Lincoln lease and thought they were too good to be true. Well, have no fear – there’s no sleight-of-hand involved, simply a revolutionary business model that allows us to stay miles ahead of the competition when it comes to price and selection! First, unlike old-fashioned leasing agencies, Car Leasing Brooklyn dispenses with the traditional car lot and showroom. We use our website as a showroom instead, and this means that we don’t have to rent or buy a large parcel of land on which to build a car lot, having to maintain the grounds and paying rent or property taxes. We also don’t maintain a fleet of cars for lease, instead preferring to leverage our long-standing relationships with Lincoln dealers throughout the state, presenting their stock of vehicles as our inventory and leasing to you directly from their supply of automobiles! This is also evident in our huge selection of Lincoln autos, like the MKC and MKX SUV, the MKT Wagon and the MKS and MKZ Sedan! Where traditional agencies have to pay out huge sums to obtain a fleet of cars, and then pay again to upgrade said fleet to every new model year, Car Leasing Brooklyn just has to update our website to be current with each new year! And naturally, all these cost savings are directly reflected in our monthly rates, which you can now understand are the absolute lowest of any Lincoln car leasing agent in New York! 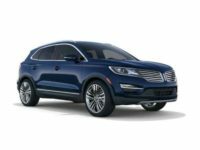 Check out how affordable a Lincoln car lease can be at Car Leasing Brooklyn – see our Lincoln inventory page or call us today at 718-307-5639!